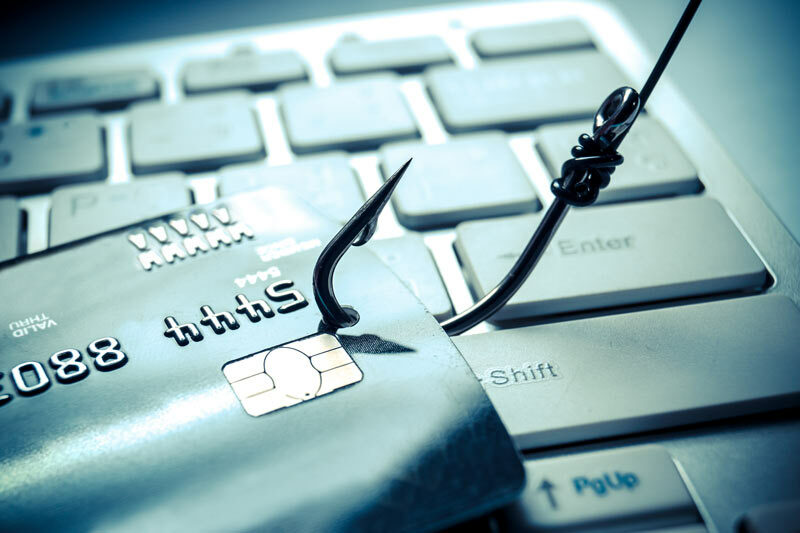 Small Businesses, Are You Aware of Phishing Scams? How to protect your business from harmful phishing attacks. Your business is vulnerable to phishing scams, no matter what size it is. Phishing is a type of social engineering scam that can be enormously effective, even though they generally don’t rely on the attacker having great technical expertise. Most scams involve persuading victims into doing what the attacker wants, relying on technology alone isn’t enough. Phishing is used to induce individuals to divulge important information, such as access credentials or to click on a malicious link or attachment that downloads harmful malware onto a business’ computer network. Attackers are getting smarter in how they conduct a scam. Often, phishing emails are highly-targeted and include advanced web design, making them appear legitimate to even the most skeptical recipients. Your business can actively reduce the risk of falling victim to cybercrime by following these tips. Most of these attacks begin with an email that has a malicious link or attachment. Fortunately, should the worst happen, insurance coverage can step in to help repair your business. When you’re looking for insurance to protect your company’s data, Lloyd S. Berkett Insurance Agency can help. Visit us today to get started on your cost-effective cyber liability insurance policy.